The need to work and solve problems under stressful or sub-optimal conditions. 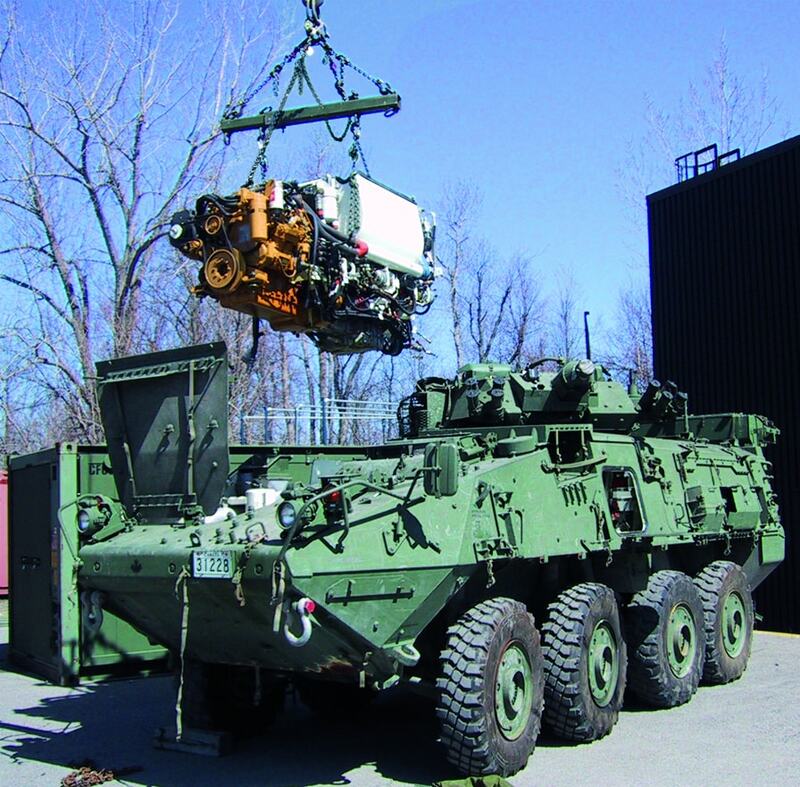 RUD Australia has been contracted on numerous occasions to solve materials handling problems and reduce operational risk to people serving in the armed forces. We’re trusted to design and manufacture solutions to unique and confidential challenges, on land, air and sea. 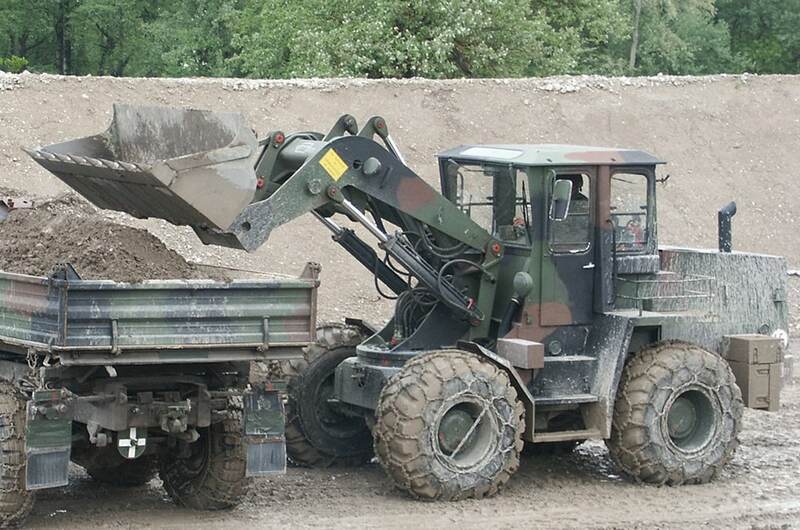 RUD Australia’s reputation for quality is highly valued by the defence industry. The exacting standards of the defence industry are achieved and exceeded by our team of engineers and expert tradespeople. 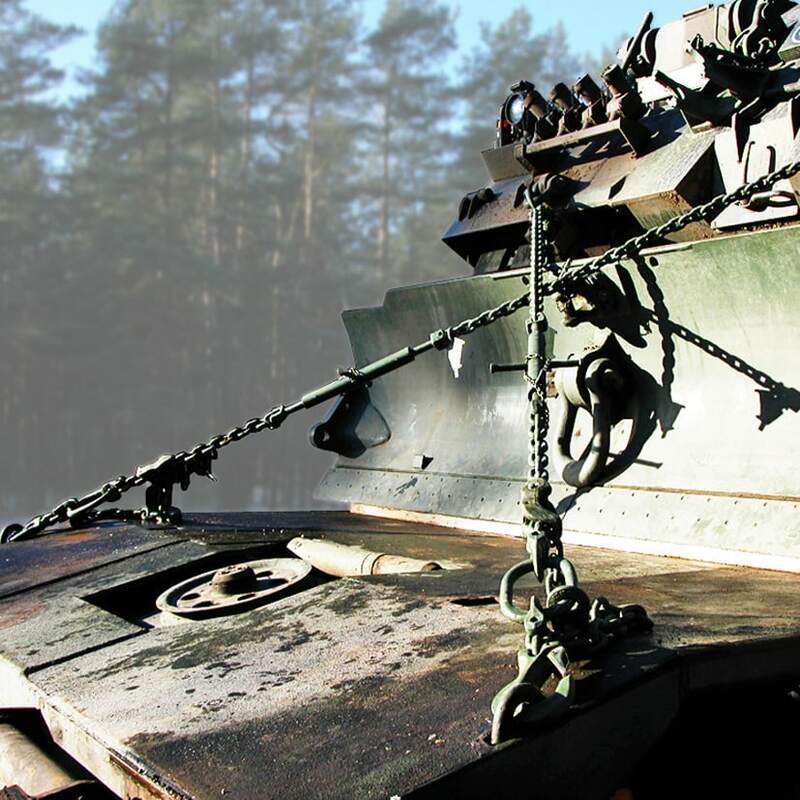 Strong, lightweight chain technology ensure that our solutions are long-lasting and reliable, while remaining easy to use and handle. Our systems are manufactured using the most advanced technology available, ensuring safe operations in all conditions without compromising performance, stability or security.